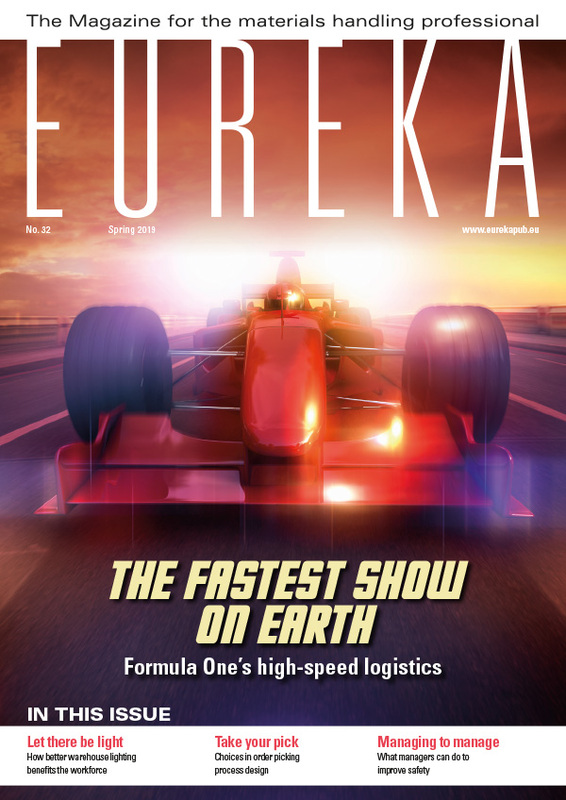 At Eureka, we believe in regularly reviewing and reinforcing the principles of safe forklift operator behaviour, to help embed them in our industry’s culture. 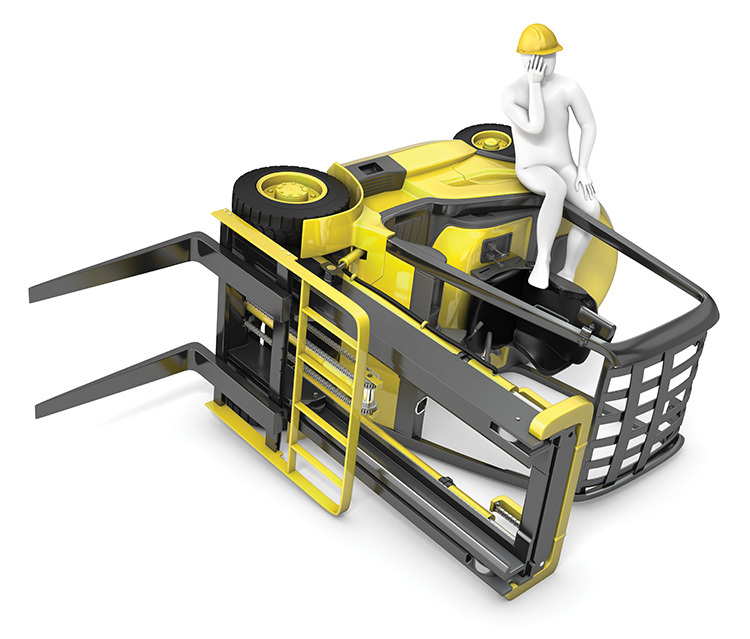 The following guidelines from Mark Nicholson focus on a single factor involved in many materials handling accidents: stability. 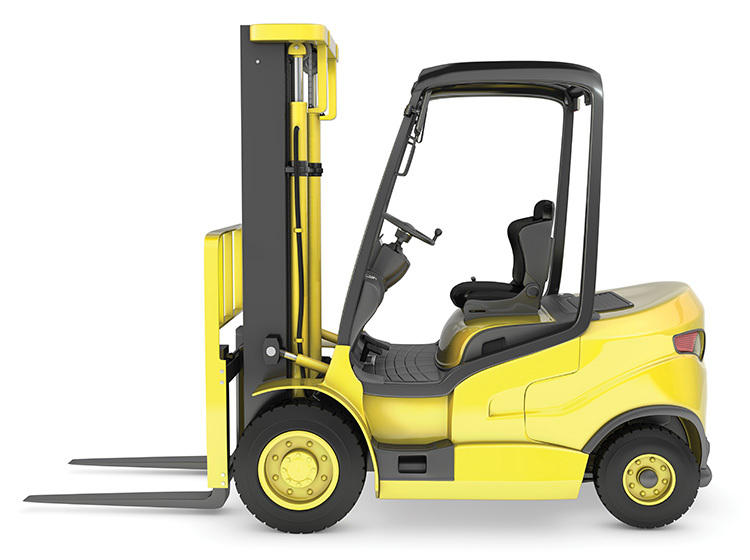 At its extreme, loss of balance in a forklift truck can cause it to overturn – sometimes resulting the driver’s death, or life-changing injury, and always generating substantial danger and damage. But even a relatively small stability-related incident can be enough to make a forklift shed its load – endangering nearby workers and ruining valuable goods. 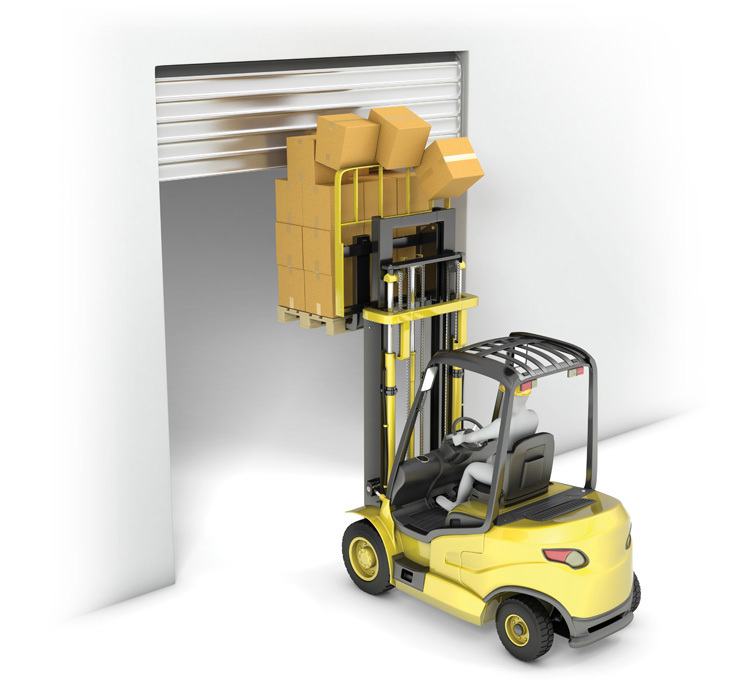 Before driving through a doorway or lifting a load inside a building, make sure you know the door and ceiling heights. Your truck and its load could experience a nasty shock if clearance is insufficient. Slow down when cornering. 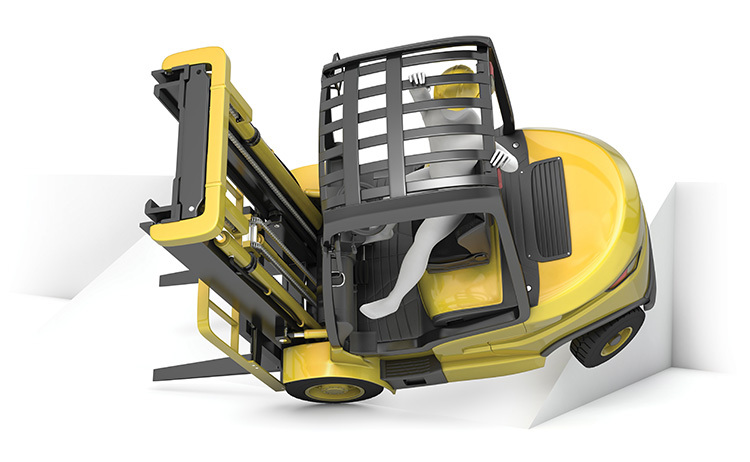 Excessive speed is one of the commonest causes of forklift truck overturns. The risk is even higher when combined with surface hazards, slopes or a raised load. Most loads are fairly ‘inactive’, but you should be especially careful with those whose behaviour can affect truck stability. They include freely suspended loads, and liquids in partly filled containers, both of which will rapidly shift their weight from one direction to another if moved abruptly. 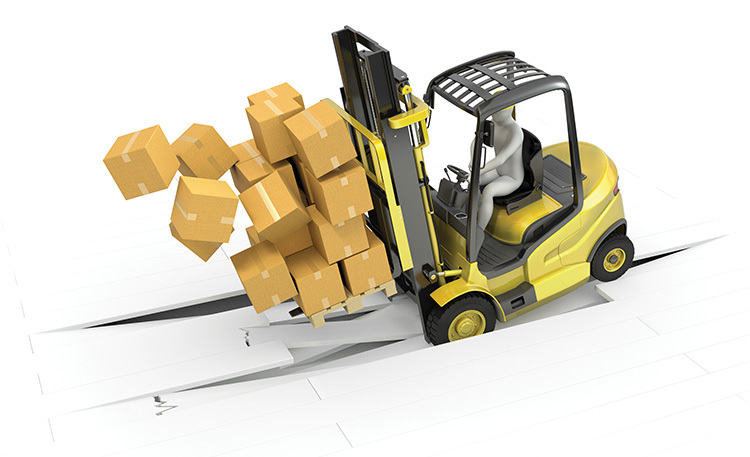 Insufficiently supported or hastily transported wide loads will similarly ‘rock’ the truck. Lower your speed, make all driving actions smooth, and carry less than the normal rated capacity. Spread the load evenly and never lift it with just one fork. It should be set back firmly against the load backrest or the rear of the forks. Jerky motion or sudden heavy braking may throw the load off your forks. Aim for a smooth take-off, avoid abrupt accelerations and turns, and anticipate stops with gentle deceleration. 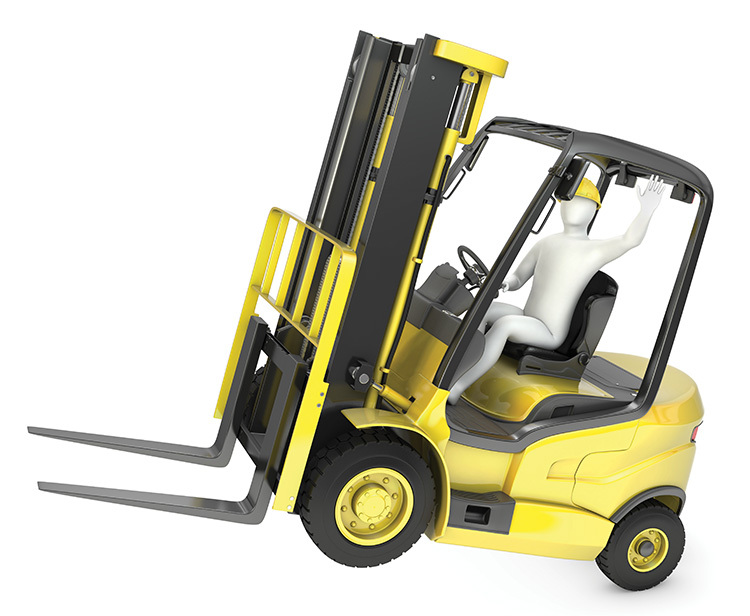 Before operating a forklift truck across a work site, make sure you are aware of any surface hazards. Is there oil, grease, ice, water, mud or anything else on which it might slip? Is there a risk of wheels sinking into soft ground? Is the floor bumpy or uneven? Are there kerbs, steps, large bumps or other obstacles to negotiate? Each of these conditions can throw a truck off balance, so slow down and proceed with extra caution. One extra tip: when crossing railway tracks or kerbs, a diagonal approach is best. Stay within the truck’s load capacity. Bear in mind that the rated capacity will be reduced when making high lifts or when using certain attachments. If in doubt, ask a supervisor. Driving with a raised load makes your truck much less stable, as its centre of gravity becomes dangerously high. Keep your forks and load within 150 mm of the floor when travelling, and tilt the mast fully backwards. It is also best practice to lower forks whenever the truck is parked. When manoeuvring a load into position at height, you should move at creep speed. Avoid steep ramps if you can. If slopes are unavoidable, drive slowly and don’t turn the truck on them. When driving up or down a slope, keep your load uphill from you so it doesn’t slide off. In other words, your forks should be in front of you while going up and behind you while going down. When travelling without a load, go forward rather than in reverse. Never stack or de-stack loads on an incline. This won’t actually prevent an overturn, but it can save your life if it happens. As always, good safety training and effective supervision of operations are essential to minimising risks, but design and technology can provide extra reassurance. 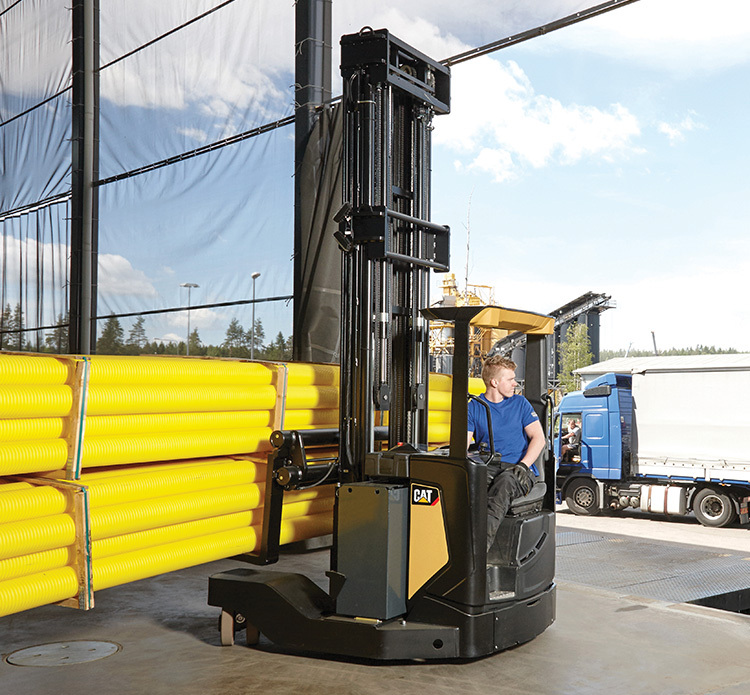 The award-winning* NR-N2 reach truck range from Cat® Lift Trucks and the award-nominated* Cat® NRM20-25N2 multi-way reach trucks, which share many of the same features, illustrate this point. In addition to a stiffened chassis, which maximises fundamental stability, each truck benefits from electronic control systems designed to make every operator drive more safely and effectively. They include the Cat Responsive Drive System (RDS). RDS reacts to the speed of accelerator pedal and hydraulic control movement, constantly adjusting parameters to meet the operator’s changing needs. It ensures all activities are carried out smoothly, including starts and stops, and maintains an ideal balance between performance and safety. RDS incorporates S4 mast handling and other mast-related advances whose combined effect is to make every action fast but smooth, accurate and controlled, with high stability and minimal sway. It allows loads to be manoeuvred quickly, without accidentally dislodging them from the forks. Advanced intelligent curve control slows the truck down when cornering, with no sensation of tilting or sudden change. Travel speed is also automatically reduced as the mast and forks rise. Another aid to stability is progressive steering, which adjusts according to the rate of travel. Meanwhile, automatic adjustment of drive speed, acceleration and traction ensures slip-free operation, even on wet surfaces. 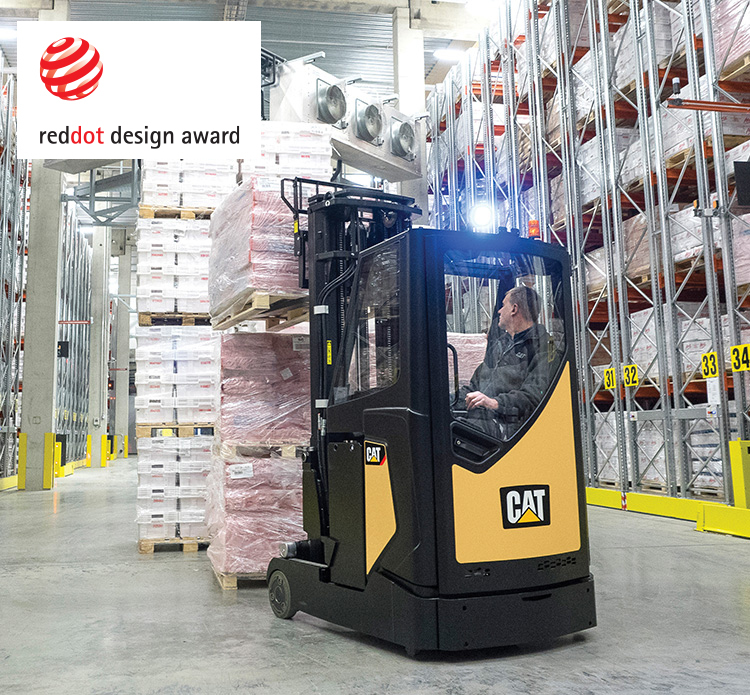 The Cat NR-N2 reach truck range was a Red Dot Award recipient in 2016. The Cat NRM20-25N2 multi-way reach truck was a Safety Award Finalist in the Fork Lift Truck Association Awards for Excellence 2018. 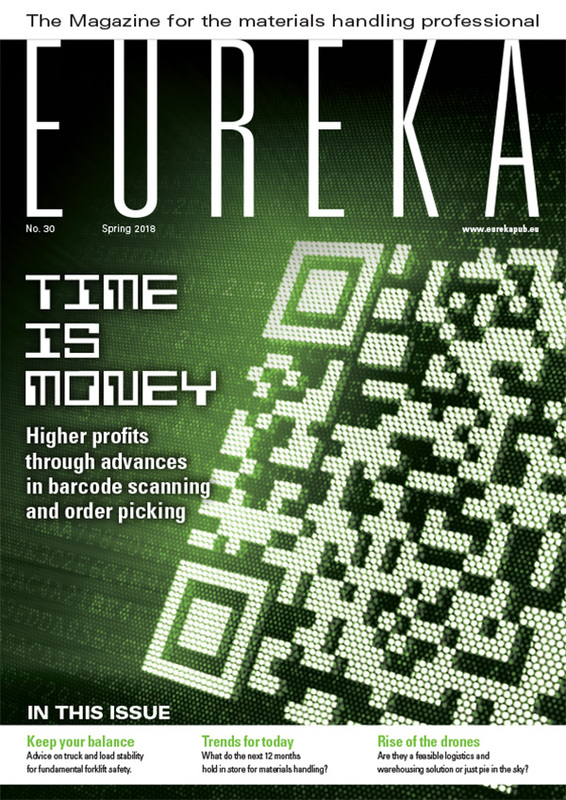 This article appeared in the 2018 Spring edition of eureka magazine.